IBC-2019 continues to expand with magnificent scientific and social programs to maximize your network in a free communication meeting environment. We create a great platform to researches, scientists, academicians and industry experts to share experiences, discuss research findings and acquire the desired knowledge for practical exercise. 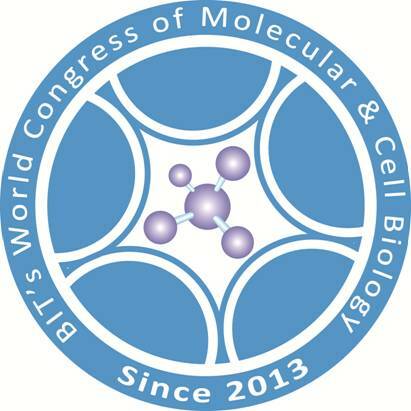 IBC-2019 is a dedicated event where you will have the opportunity to learn about new developments in the field of Biotechnology, Gene and Life Sciences, and share aspects of your own work by submitting a poster or oral presentation. With the participation of outstanding international experts, we hope productive discussions would stimulate new creative ideas to translate new discoveries into better practice and application. We hope your participation would contribute to your professional development and relationships.